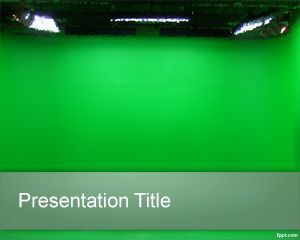 Free Green e-Learning PowerPoint Template is a learning PowerPoint PPT template with a clean and green background style that you can download to make awesome learning PPT presentations. 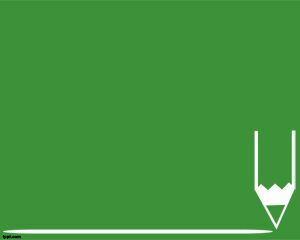 This free green template can be used for academic projects and final thesis presentations with a nice ribbon and bookmark style in the top left corner. 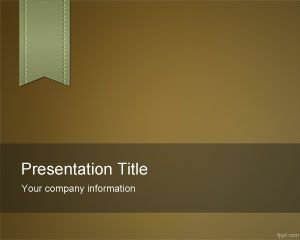 You can cite authors in the last slide and embed nice photos and screenshots in the internal slide design. 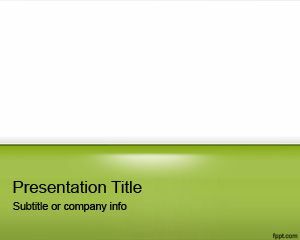 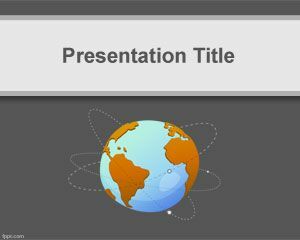 The master slide PPT template comes with a serious and clean green background with gradients and space for presentation title and academic information like University name or project. 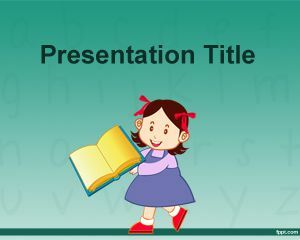 You can also use this template for PhD presentations in PowerPoint or learning papers and essays, and you can transform education through technology.